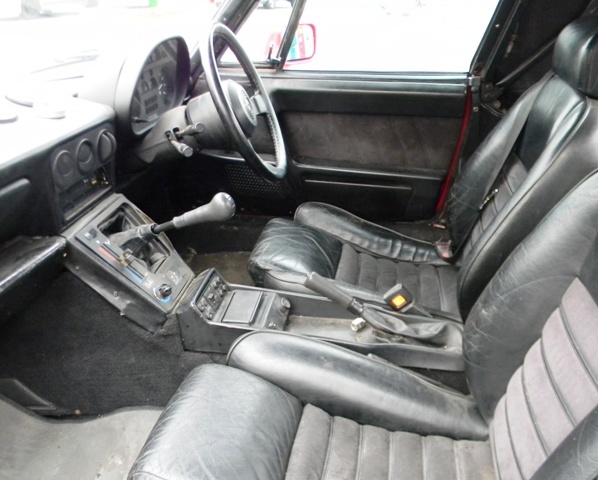 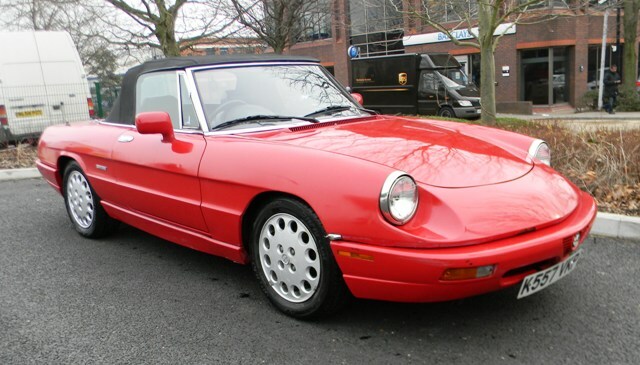 A TRIO of affordable Alfa Romeos spanning 30 years attracted strong interest at Historics’ first sale of 2013 on Saturday. 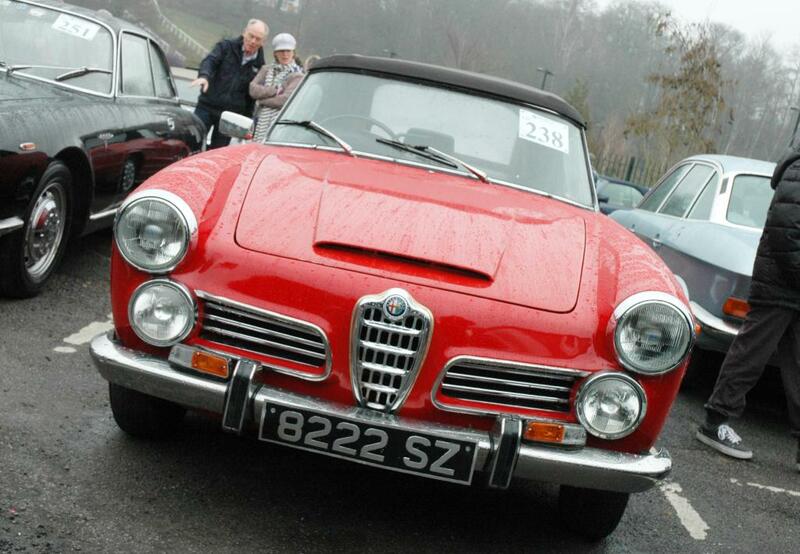 The Brooklands-based auctioneer assembled its largest-ever consignment of cars to date – 117 – and was rewarded with the biggest turn-out in the auction hall. 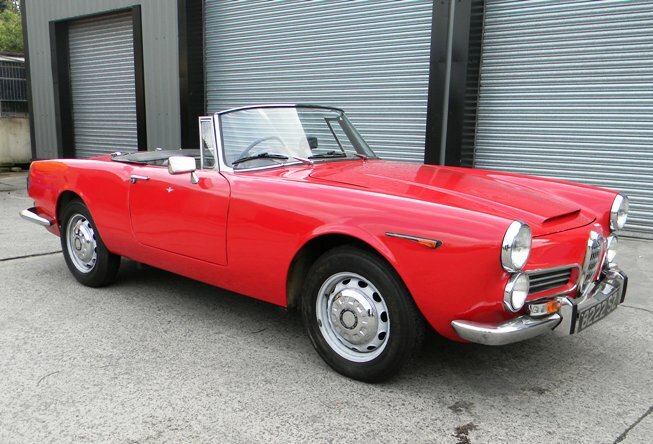 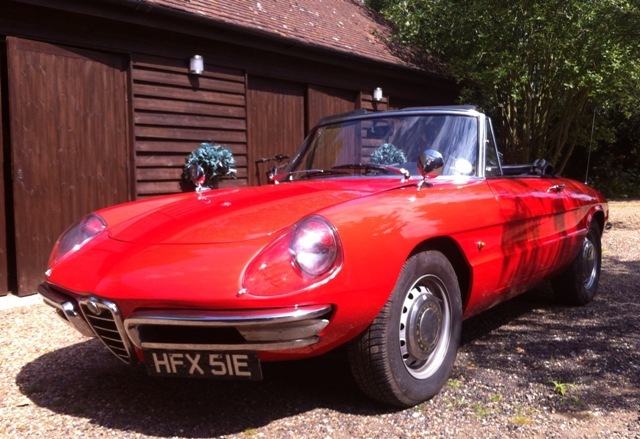 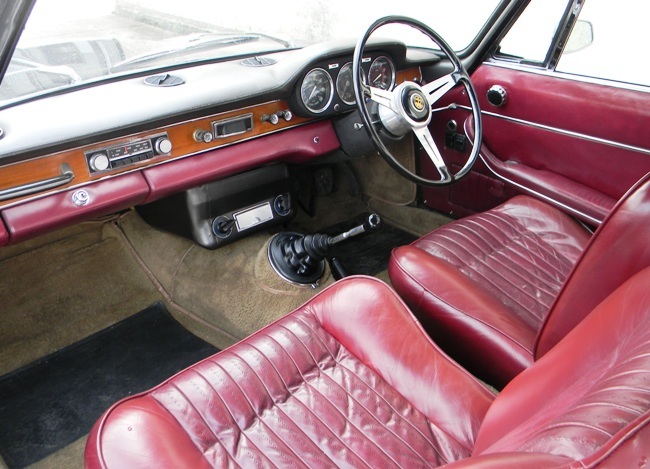 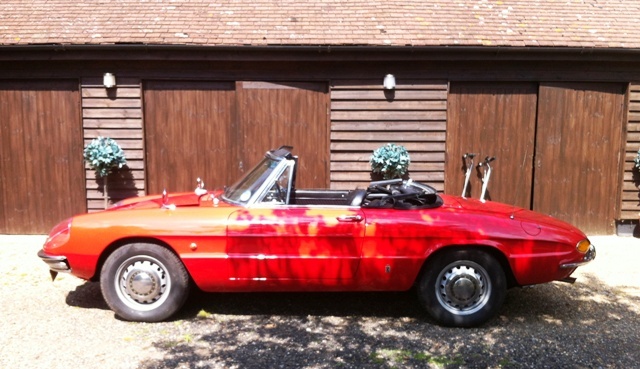 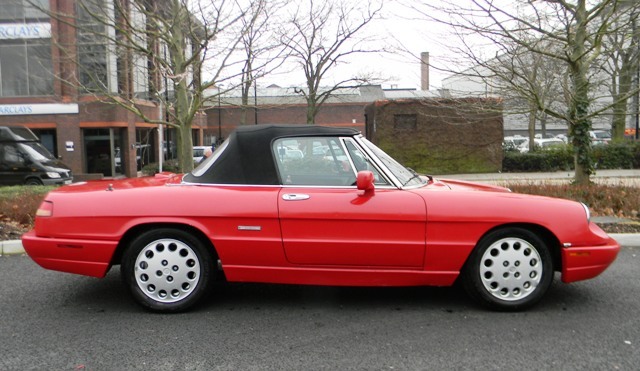 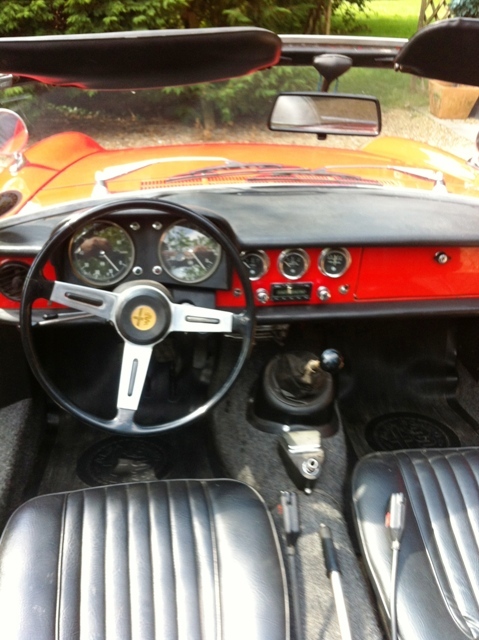 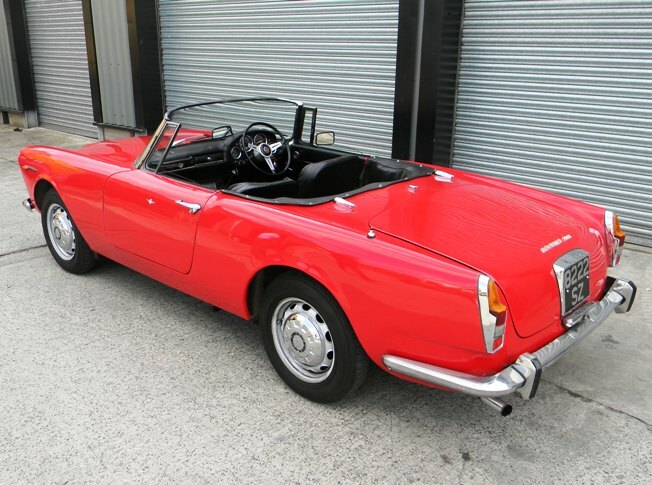 Among the Alfas, a 1964 2600 Spider achieved £23,520; a 1993 Series IV Spider found a delighted new owner for little more than £3,000; and a 1966 Alfa Romeo Duetto Spider by Pininfarina sold for £15,680. 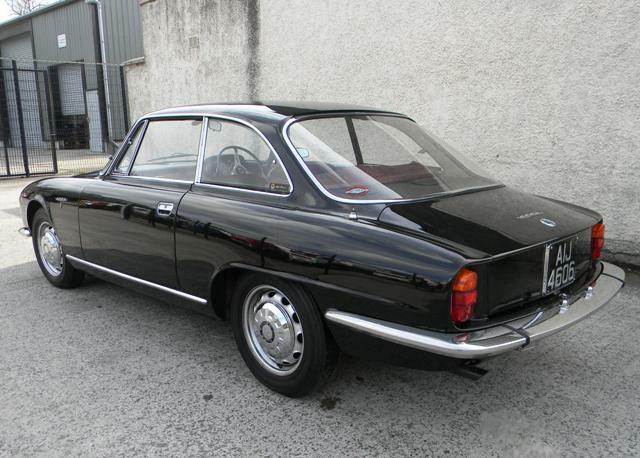 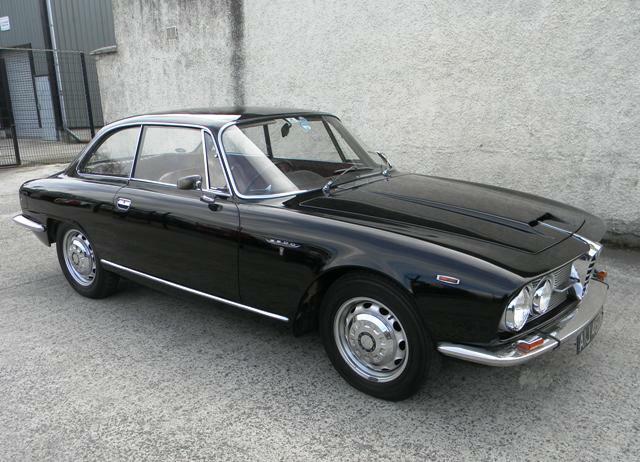 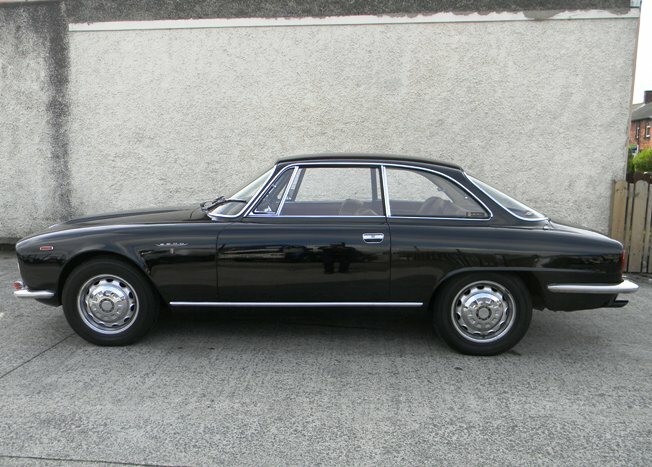 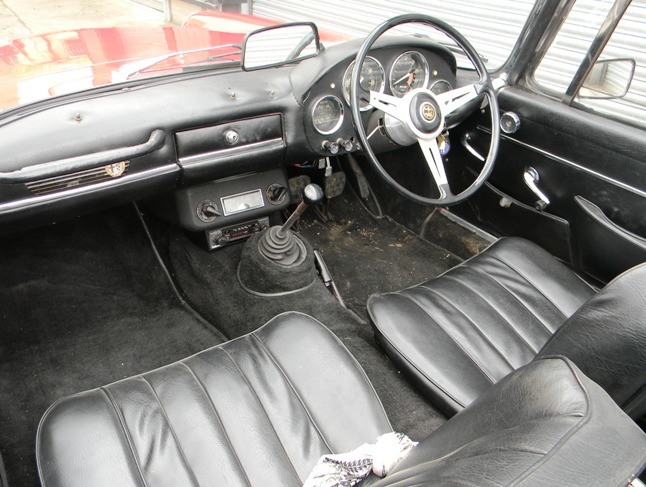 The three that sold were all Alfa red but a lovely black 1963 Alfa Romeo 2600 Sprint, estimated at between £21,000 and £25,000, did not sell.